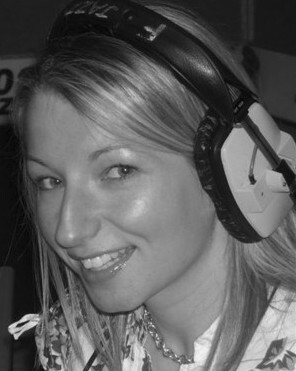 Bio: Zoe was chosen to be the voice of Glasgow's 2014 Commonwealth Games! She can be currently heard as a freelance continuity announcer on the BBC World Service and also if you happen to call Royal Bank of Scotland! Description: Her native light Scottish accent gives her natural voice a melodic lilt.